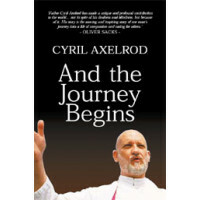 Written by Cyril Axelrod. This book will be shown on Hands On, on RTÉ One. Created via a combinat.. Written by Cynthia Roy (Ed. 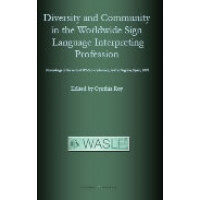 ), the papers in this volume discuss diverse, complex, yet relevant topic.. 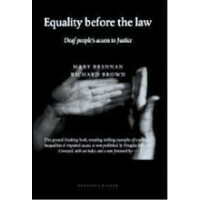 Written by Mary Brennan And Richard Brown. The Durham University research project observed court cas.. 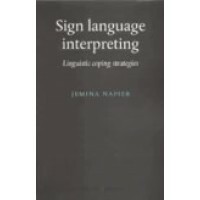 Written by Jemina Napier, this book analyses how sign language interpreters use their translation st.. 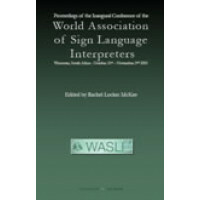 This book represents some of the many excellent presentations that were offered in Worcester, South ..